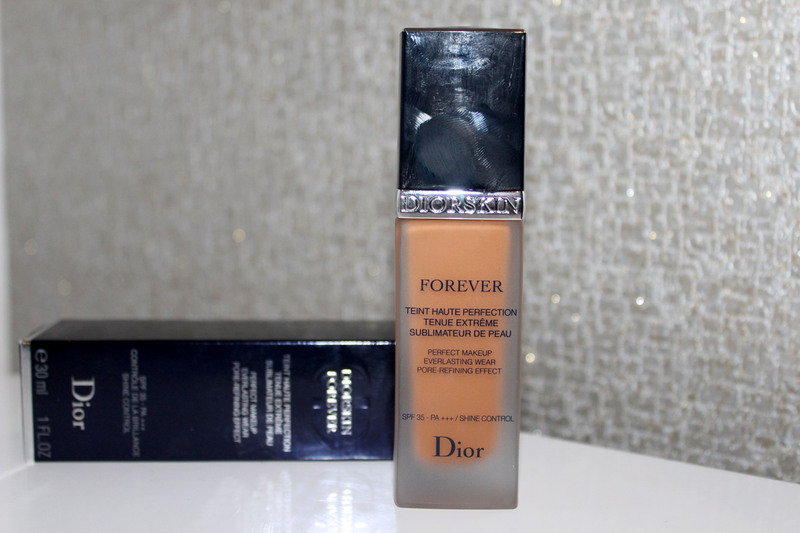 I have always struggled to find the perfect foundation, going through countless brands that can’t keep my T-zone oil at bay. I don’t know about you, but I find the task of having to go to the ladies restroom throughout the majority of my day, to touch up my skin with a friend’s powder, exhausting. I rarely have on the go makeup in my bag, because I prefer, and expect to have my makeup looking it’s very best. 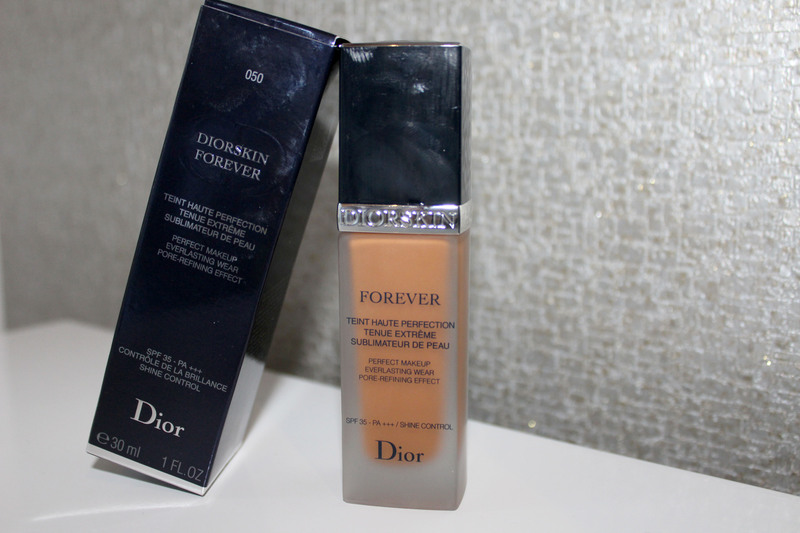 On the day I purchased Dior Forever, I initially went to Superdrug to get Chanel Perfection Lumiere, with the counter low on my shade, the lady referred me to the Dior Counter. Ever since I purchased Dior Forever, I have well and truly fallen in love. With this product, you don’t necessarily need to use a brush, using a sponge and fingertip works like a dream. It wasn’t streaky, or powdery or cakey when I applied it on, and it left me instantly impressed. 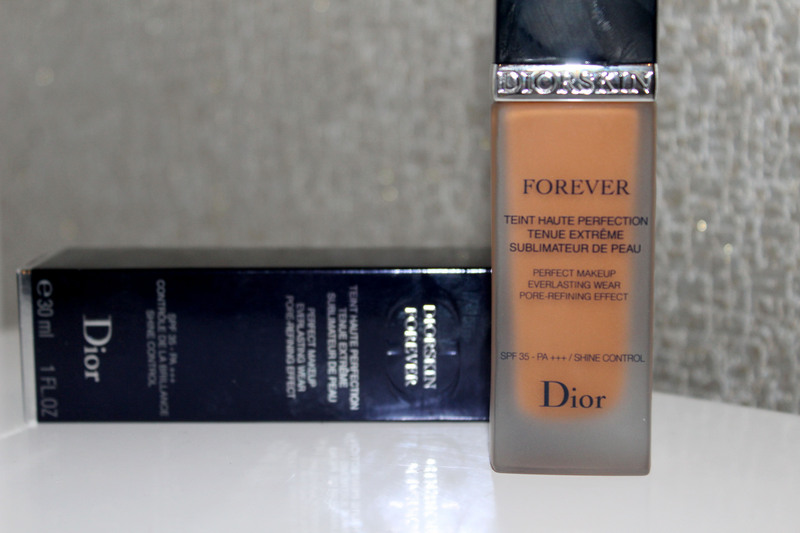 It’s just like my skin, but better and perfected, giving me an instant radiant matte finish. Regarding the shade, in all honesty, I knew it would be the right shade for me, as it was matched using colour matched matcher. Luxury makeup brands are well known for their lack of shades for women of colour, but this range has a decent amount of shade for black women that works well with our skin tone. As soon as I buffed this into my skin, it disperses without any need to fierce blend away the products, melting into the skin, leaving a flawless finish. Thus far, I can’t fault this product. But I’ll be sure to keep you updated on any changes that have occurred. What do you think? Are you excited to give it a try? Have you used this product before? I’d love to know!